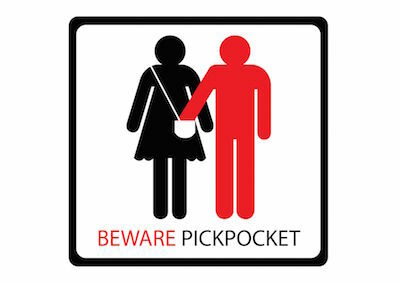 Ever been the victim of pickpocketing? You’re on a train, or in a crowd – perhaps in a strange city or country. You’re feeling charmed, or rested, and enjoying life and pleased with the world around you. And then you discover that something has been stolen. Whether it’s as small as a train ticket or as large as that incredible DSLR camera you just bought for the trip, your feeling of happiness is gone. Or perhaps you’re rushed and stressed because you don’t know where you are going, and now you feel even worse. You may even be poorer to the point that you have to seek help from a family member. As bad as all this is on a personal level, it’s multiplied in your own business. Unpaid invoices and outstanding debts are the pickpocket of your profits. Your business is ticking along quite happily, making a little profit, doing well. 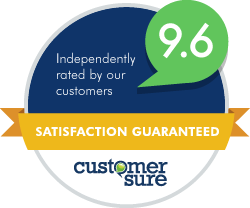 Customers are happy, and for the most part so are you. And then you review your accounts at the end of the year and discover that some of your hard-earned cash is just not going to come to you this year. The supplier went out of business. The customer went bankrupt. The person simply refused to pay. Cheerio, contentment with your business. There is a solution to the Bad Debt Pickpocketer – and his name is Chaser. How does Chaser run after the Pickpocketer? 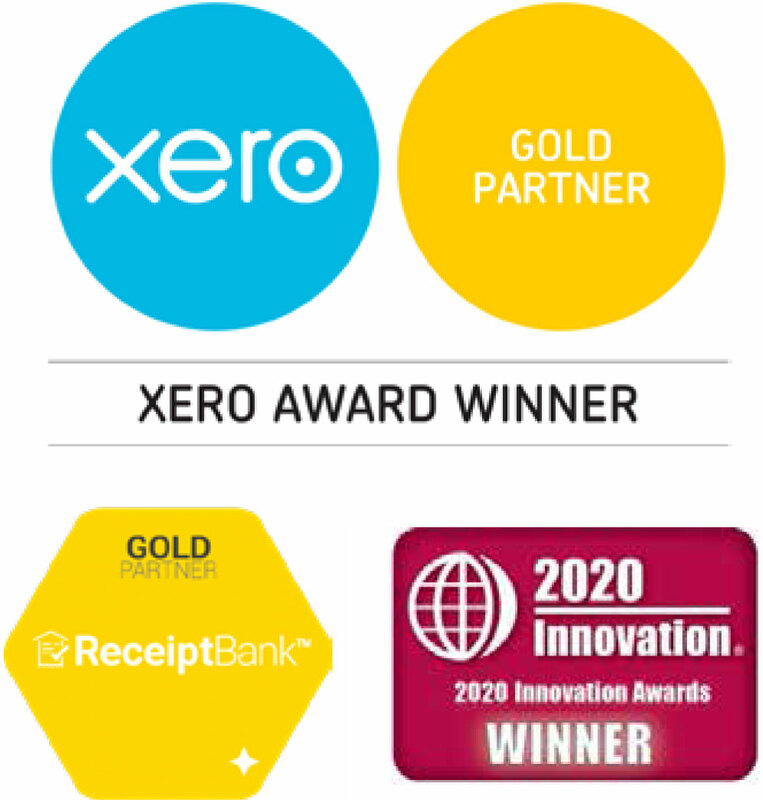 Chaser is a plug-in, or ‘Xero Add-on’, that integrates with your Xero online accounting software. We’ve invested in Chaser so that you have software to view, understand and manage your ageing debts ­– with the built-in tools to chase up customers and make sure your invoices get paid on time. Here’s how Chaser runs after the Profit Pickpocketer – and in some cases, rugby-tackles him and wrestles him to the ground. And takes your money back, and your DSLR camera, and your business – and returns it to you with a smile. Stable, predictable cash flow is what helps you drive your business forward. If you’re confident in the underlying strength of your cash pipeline, that enables you to invest cash back into the business and work on your long-term goals.